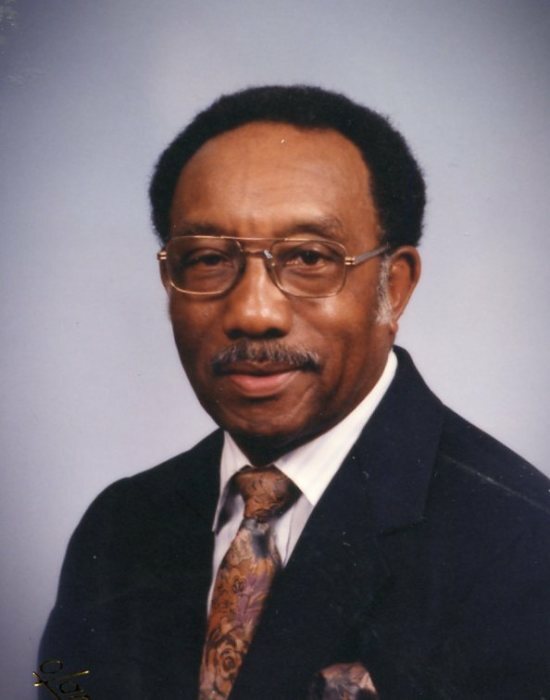 Mr. Junious Nathaniel Sorrell, 96, of Raleigh, NC departed this earthly life on Sunday April 14, 2019. Funeral service at 12:00 noon Thursday April 18, 2019 at Baptist Grove Church, 7109 Leesville Road, Raleigh, NC preceded by an 11:00 AM visitation. Interment will follow at Baptist Grove Church cemetery. Viewing from 2:00 - 8:00 PM Wednesday April 17, 2019 at Haywood Funeral Home.